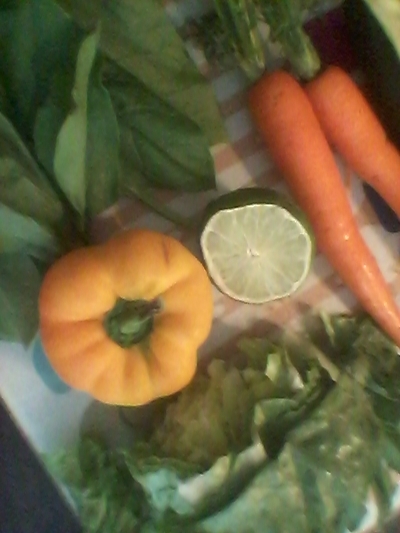 Here's a bright and beautiful salad which adds a nice bit of colour to an otherwise plain-looking dish. I can assure you the naturally bright, yellow, orange and green make this one for kids to marvel at as well as enjoy. 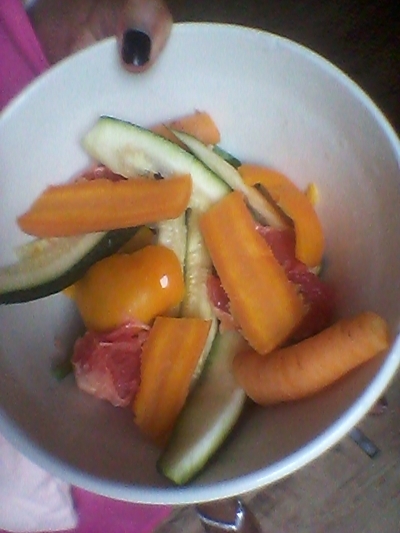 Chop the ends off the carrots and boil in a saucepan of water for 10 minutes. 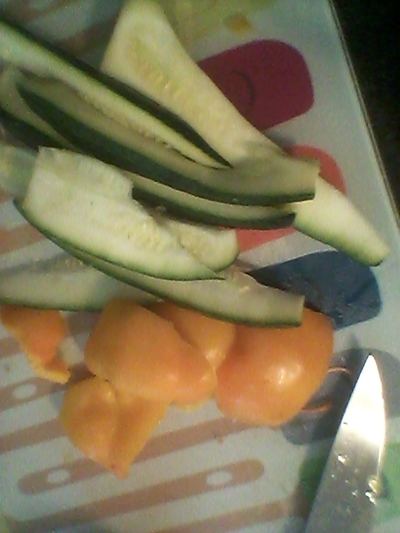 Slice the courgettes relatively finely and chop the pepper. Wash the spinach and lettuce and add to a large bowl. 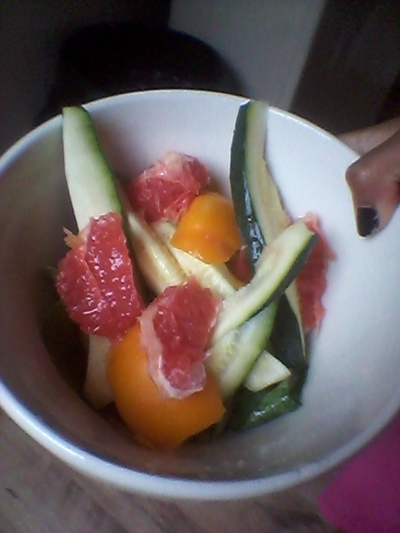 Top with the vegetables and grapefruit segments. 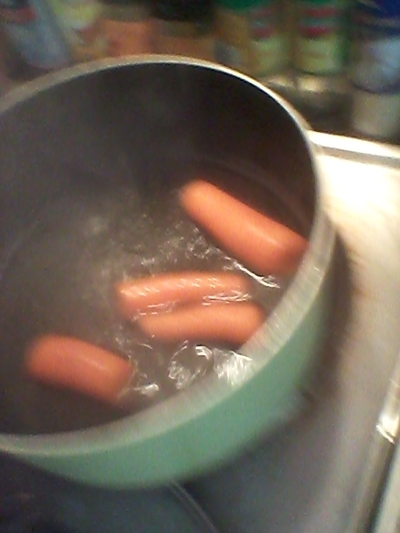 Remove the carrots from the pan, run under cold water for 30 seconds and add to the bowl. 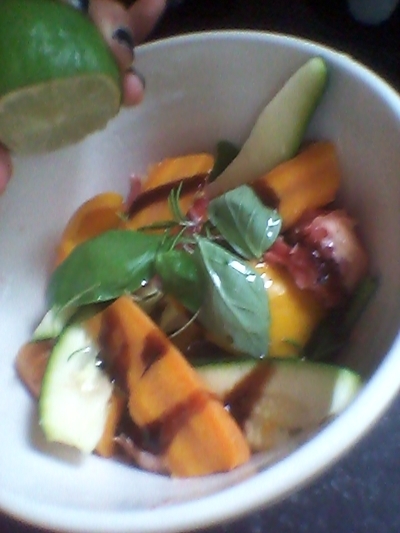 Add the fresh herbs, olive oil, vinegar and toss. You can serve this untossed if you're serving slightly older children who might like to mix their salad a certain way, or toss the salad in the bowl and plate up alongside some potatoes and meat. Because of the carrots, courgette and pepper, this relatively crunchy salad lasts up to three days in the fridge, so if you're pushed for time, feel free to make it a day or two in advance - it will still be perfect when you're ready to serve.